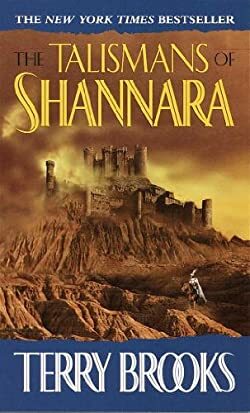 The name Terry Brooks invariably makes us think of the Shannara Chronicles, which has been recently turned into a popular TV series as well. 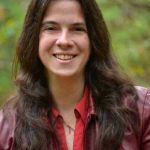 However, reading the Terry Brooks books in order means also tapping into the author’s other magical series and books, including the Magic Kingdom of Landover, and the World and the Void series. 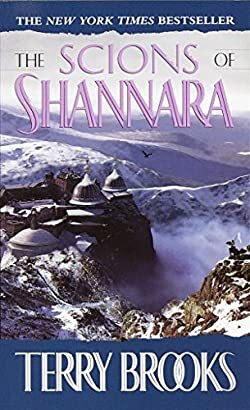 Here are the Terry Brooks books in order for his fantasy novels, including the original Shannara Chronicles and the new related series as well. 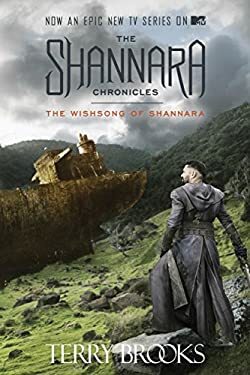 The Shannara Chronicles will be listed by series in the reading order that Terry Brooks recommends for new readers of the series, with the publication order listed at the end of each book. 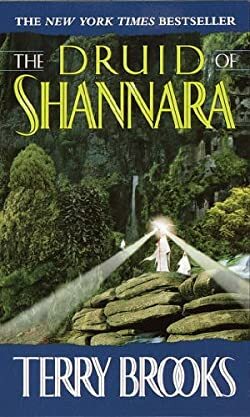 If you are new to Terry Brooks Shannara, this is where you start. 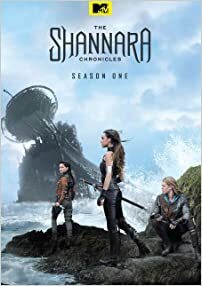 Alternatively, you can also check out the Shannara Timeline for the proper chronological Shannara books order. The Shannara timeline that outlines the major events that took place in the world are listed below. 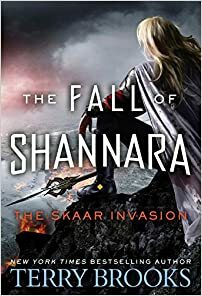 If you want to read the Shannara books in order of the proper timeline and chronology, this is the list to follow. It all starts with the Word & Void books, as they are the precursor of the apocalypse that ended with the world as see in the Four Lands, which is the home to the four different groups of people. 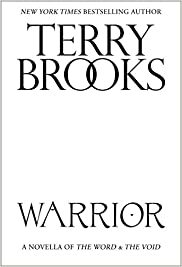 Terry Brooks was born in Sterling, Illinois in 1944 and he lived there for many years. He started writing fiction novels from the time he was in high school. He attended the Hamilton College, from where he got his B.A. in English literature in 1966. Next, he went to the Washington and Lee University, where he got his law J.D. degree. While in college, he got to read a Tolkien novel, and this is the genre he started writing since then as well. 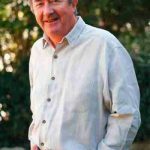 After all that writing for himself, he published his debut novel, The Sword of Shannara, in 1977. 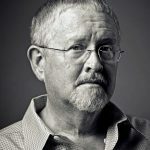 He wrote the next two sequels to Shanara, which together would become known as the original Shannara series, following which he started a new series, unrelated to Shannara, called Landover. 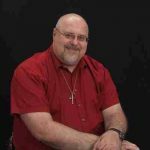 Over the years, he alternated between writing Shannara stories and Landover books. 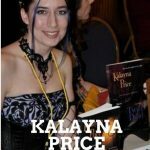 The World and Void series, while it is considered urban fantasy, is, in fact, the ultimate prequel to the Shannara Chronicles. However, it does not actually include any characters from Shannara. The Shannara series takes place in a post-apocalyptic world of our own called The Four Lands. 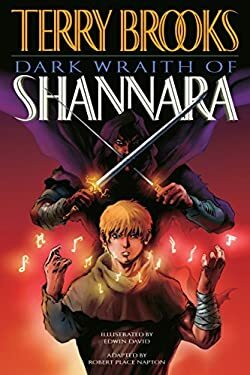 Our Earth has been destroyed in a chemical and nuclear holocaust called The Great Wars, so the futuristic world Shannara is set in is very different from our own. In this world, magic and primitive technology are available and used by the people. The world is populated by elves, druids, and humans alike. The Shannara Chronicles have been made into an MTV television series with the name Shannara Chronicles, starting in 2016. 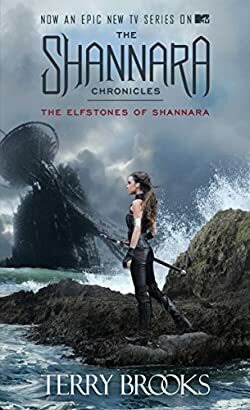 The show is an adaptation of The Elfstones of Shannara, the second Shannara book, since it included several strong female characters which were not present the author’s debut novel. In addition, the first book had no love story, which is a recipe for losing all the female viewers of the TV show. 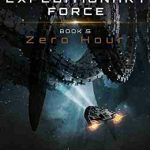 The second season of the TV series started airing in 2017 and is not based on any specific Terry Brooks book. While season one was produced by MTV, season two went to Spike. 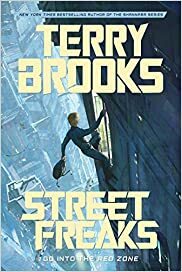 Without sounding too morbid, it also means that now the author Terry Brooks can finally start on his long promise of writing the story’s past since the story’s future is already done. Currently, Terry Brooks lives in NW Oregon with his wife.